Home Care Rochester NY-April is Stress Awareness Month. Did you know that as a family caregiver, you are at risk of suffering from something called caregiver stress? Learn more. 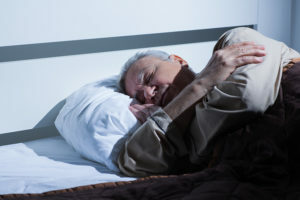 Senior Care Rochester NY-Many older adults have difficulty sleeping at night. Fortunately, there are several ways to improve a senior’s quality of sleep, such as the 4 tips here. 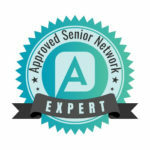 Elder Care Rochester NY-If you want to reduce the likelihood of their aging loved one developing an anxiety disorder, it’s important to learn what causes anxiety and how you can help. 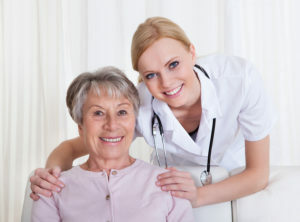 Home Care Rochester NY-The side effects of both kidney disease and the dialysis treatment can leave your aging loved one with plenty of health issues that they will need your help to address. 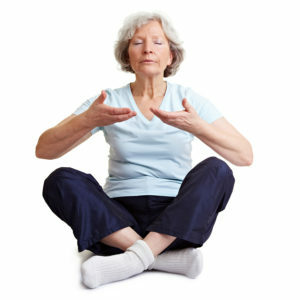 Senior Care Rochester NY-Yoga can also be a valuable exercise for seniors, but it’s important to consider safety for any elderly individual looking into yoga as a potential exercise activity. 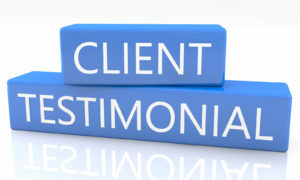 What Can You Expect Elder Care to Help Your Parents With? Elder Care Rochester NY-Elder care can help many families avoid stress and uncertainty, yet some don’t really understand what it really encompasses. 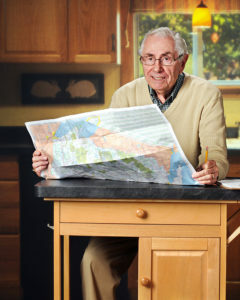 Senior Care Rochester NY-It’s important that older adults eat to get enough nutrients and stay healthy. 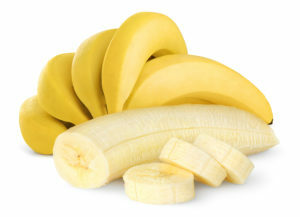 Some foods are easier to digest than others, so they make better choices for a senior with an upset stomach. Here are some tips. Home Care Rochester NY-You’re a family caregiver, but it’s time for your yearly vacation. This year, you’re going to try bringing your dad. It’s the first time you’ve tried this, so you’re not sure what to expect. Use these six tips to make it a successful trip. 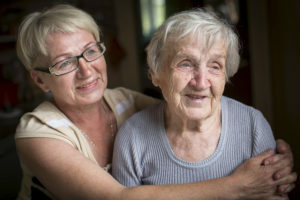 Elder Care Rochester NY-While many people look for signs in their parent to indicate it’s time for elder care, there are also things about yourself and your daily life you should pay attention to when determining if now is the time to start considering this change.